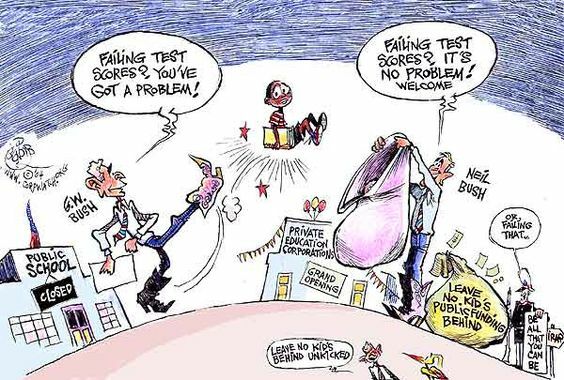 Exam privatization threatens public schools "They make kids in my class feel dumb," says Vanessa VerdÃ­n about the corporate-designed standardized tests that millions of U.S. students are required to take under the No Child Left Behind Act (NCLB). Vanessa, an energetic eleven year old whose hobbies include soccer, knitting and research, feels that the tests "ask the wrong questions" and "waste time when we could be learning." The Federal Bureau of Investigation is conducting a criminal probe of the deadly explosion at a Massey Energy Co. mine in West Virginia in early April that killed 29 miners, according to people familiar with the matter. In a statement on Friday Massey Energy said, "Massey has no knowledge of criminal wrongdoing." 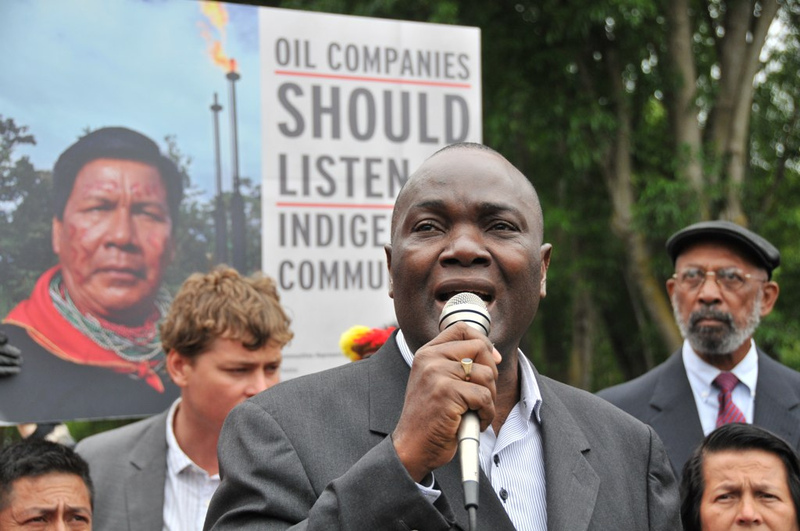 Rainforest Indians of Ecuador and Peru urged a U.S. appeals court on Monday to reinstate nine-year-old litigation against Texaco, alleging that toxic dumping devastated their environment and exposed residents to cancer-causing pollutants. Three years after withdrawing its pain medication Vioxx from the market, Merck has agreed to pay $4.85 billion to settle 27,000 lawsuits by people who claim they or their family members suffered injury or died after taking the drug. Former Alabama Gov. Don Siegelman and former HealthSouth Corp. Chairman Richard Scrushy both proclaimed their innocence Wednesday at an arraignment on government corruption charges. Some 500 Angolan fisherfolk have demanded compensation from Chevron after an oil spill polluted the Mandarin and Mpuela shoreline in Cabinda last month, close to the California company's drilling operations. Under government orders, all fishing activity was banned for almost two weeks.